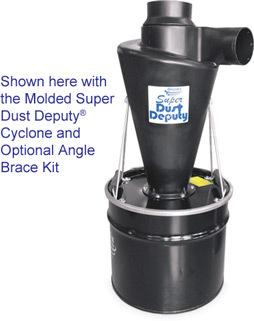 Super Dust Deputy® 17 Gal. Steel Drum Kit | DamenCNC B.V. 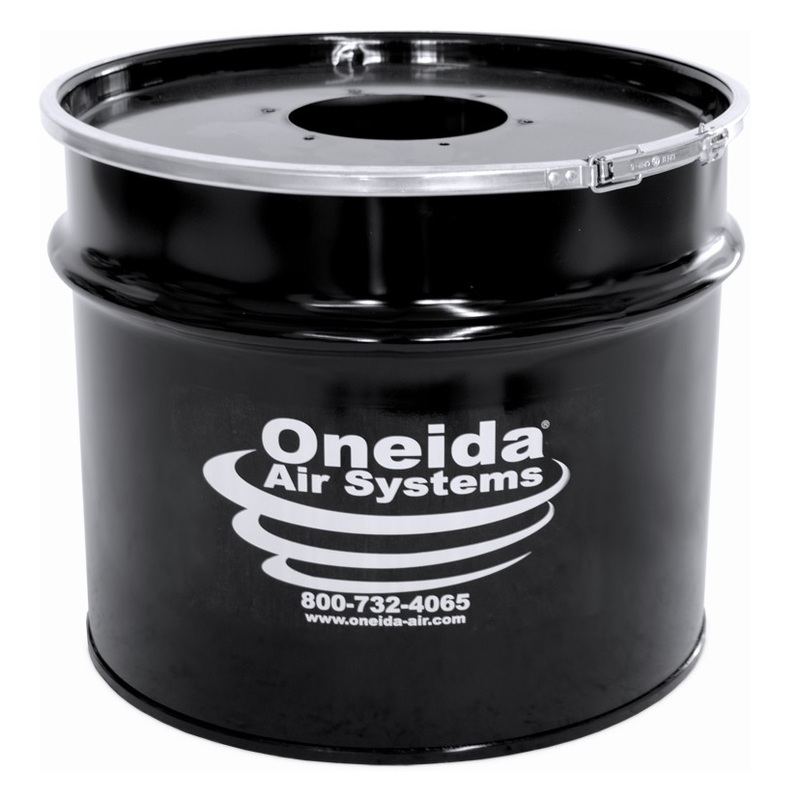 Designed specifically for use with all Super Dust Deputy (SDD) cyclones, these reinforced 17 gallon steel drum kits work seamlessly as industrial grade dust containers. Built to last a lifetime, these drum kits are made from heavy-gauge, reinforced, galvanized steel with a durable black powder-coat exterior finish. The lid is pre-cut with bolt and cyclone holes for installing any SDD cyclone (molded regular, molded XL, and steel versions) – hardware included with cyclone, not the drum.